Q&A: Why are debit cards called debit cards? Why are debit cards called debit cards? 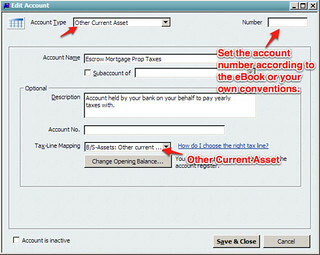 When I use it my bank account decreases, and an asset account decreases with a credit. True, your checking account decreases (credits) when you use a debit card. But that’s only half of the story. For the answer, you need to look at the bank’s perspective. A customer’s checking account is a liability (when you want the money, the bank better give it back.) When you withdraw money that decreases the bank’s liability. You can think of them paying you back some of the money they owe you. 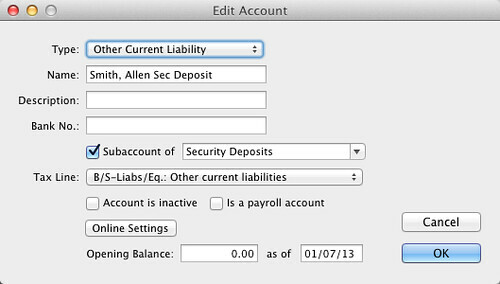 Liability accounts decrease with debits. 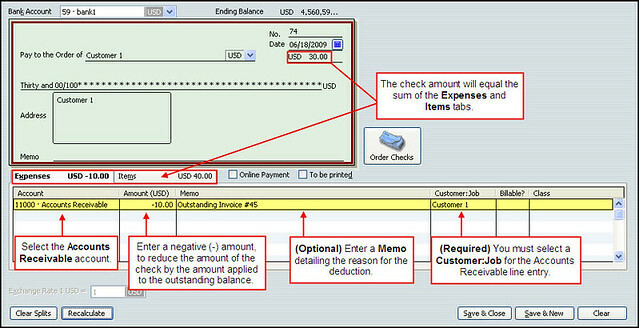 The withdrawal of cash from a banking account is reflected on the bank’s balance sheet as a debit. And that is why a debit card is a debit card. Read more in our blog, or order our landlording QuickBooks training today. It comes with a money back guarantee. And thousands of customers love it (read testimonials ♥). 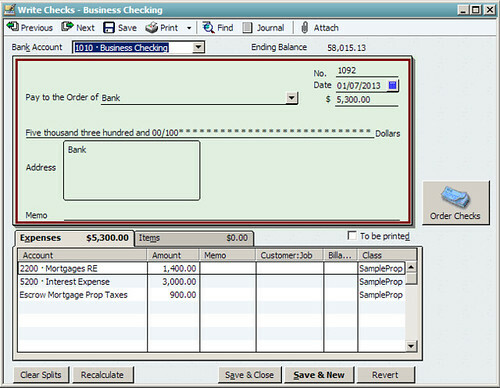 Q&A: one or two QuickBooks companies for US and Canadian businesses? I am going through your course now. It’s very helpful (♥) and am looking forward to mastering it. I had a question about using QuickBooks for two different real estate companies. We have one based in Canada, and one in the US registered as separate entities. 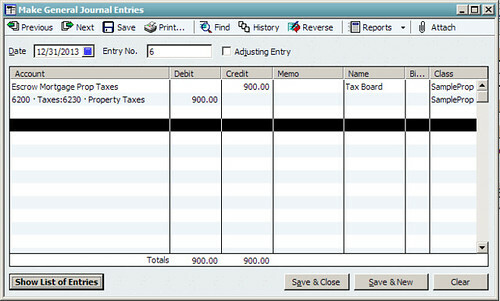 Would you recommend keeping both companies in the same Quickbooks document, or having two separate docs to work off of? I am wondering if it makes more sense to amalgamate all our activities, or to keep them compartmentalized? Chris, thanks for writing in. Two company files is almost always the better approach. If you want to take advantage of the Canadian Specific version of QuickBooks, then you’ll certainly want two company files. One for Canada, in the Canadian version, the other in the US version. You can probably get away with just using one (Canada or US) version of QuickBooks too. Check that your accountants can open whichever country file you send them. Have a question? Contact the team at Landlord Accounting; we look forward to hearing about your QuickBooks and Landlording questions – or order our training and get answers right away.